Ed. Note: Here is info on Saturday’s March For Our Lives Rally. The school, of course, immediately went into lockdown. When I could finally pick them up, my 3 year old told me with a bit of naïve pride that her whole class was so, so quiet as they all huddled in a closet. My 7-year-old told me how they all scrambled to find the best places to take cover, away from the windows. THIS IS NOT OKAY. 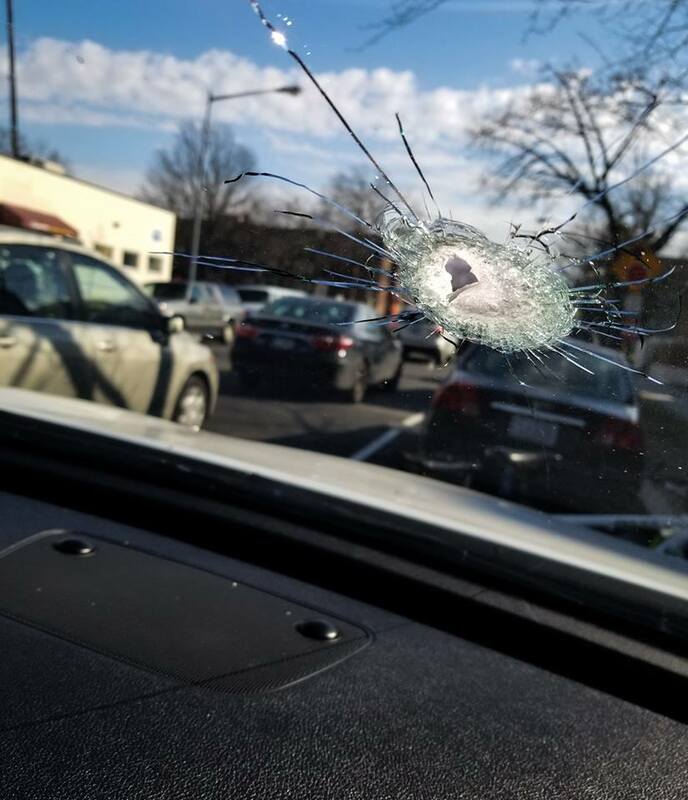 I am still in too much shock to think anything coherently, but know that I will never forget seeing a bullet hole through my child’s car seat and then imaging the horrors that far, far too many Americans live through. We MUST do better.